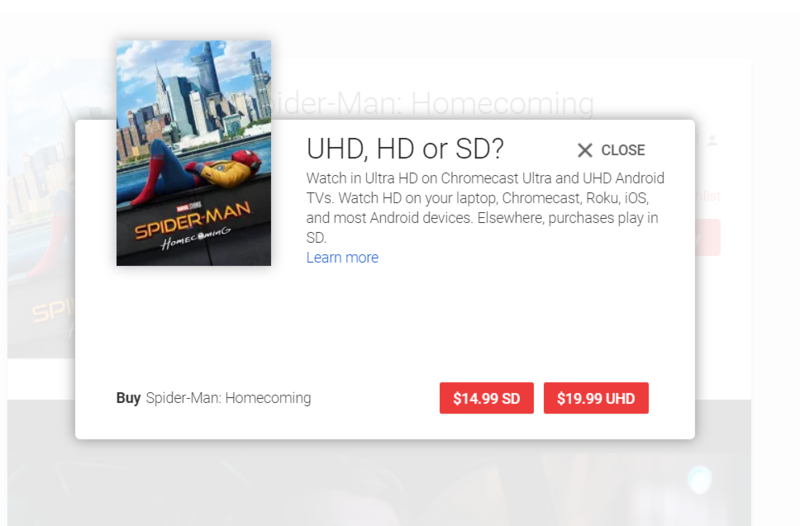 Google's Home/Assistant have been able to pull media from your Netflix subscription for a while now, but playback for first-party Play Movies content has been unavailable. Based on recent reports, that may be set to change. 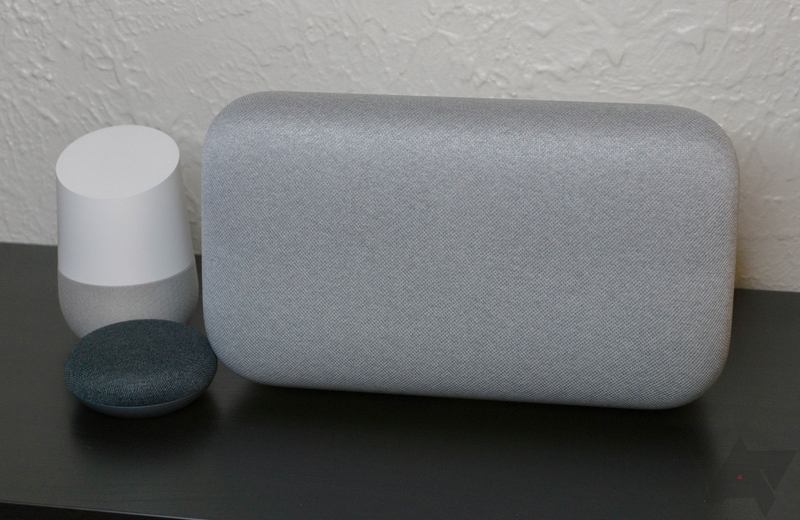 For some, media in Play Movies can now be triggered for playback on a Chromecast by asking a Google Home. 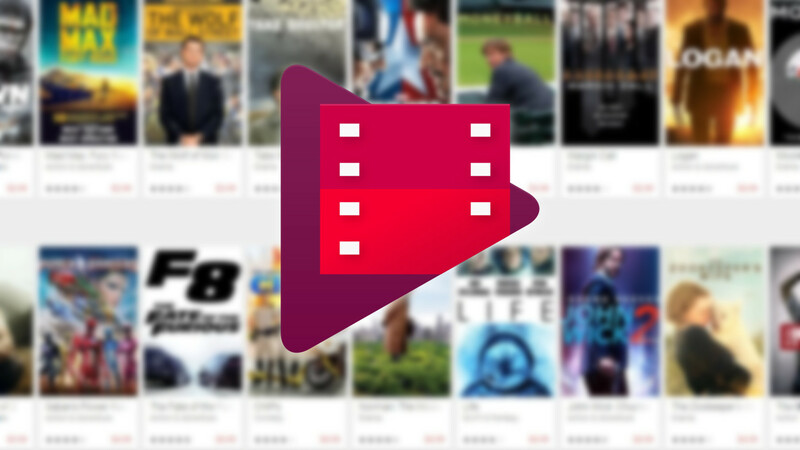 Play Movies began offering 4K content a little over a year ago. While not all movies have had their pricing adjusted to the new scheme, you can probably expect that most major studios will make the switch over time, particularly when it comes to new releases.